The youngest vehicle in our Vintage fleet (although still over 50 years old – built in 1966), RML2508 is the first of our recently restored Routemaster trio. Acquired by The Vintage Red Bus Company in 2012, RML2508 was introduced to our comprehensive restoration programme. Over the course of the year, RML2508 had new seats, floor, windows, lighting, paintwork and much more! 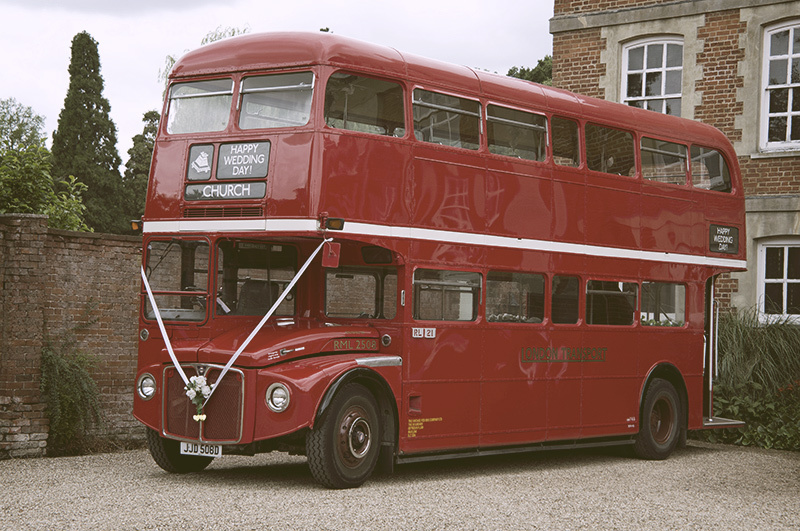 As with all of our Routemaster’s, RML2508 is a ‘Routemaster Long’ with an extended body and higher passenger capacity. 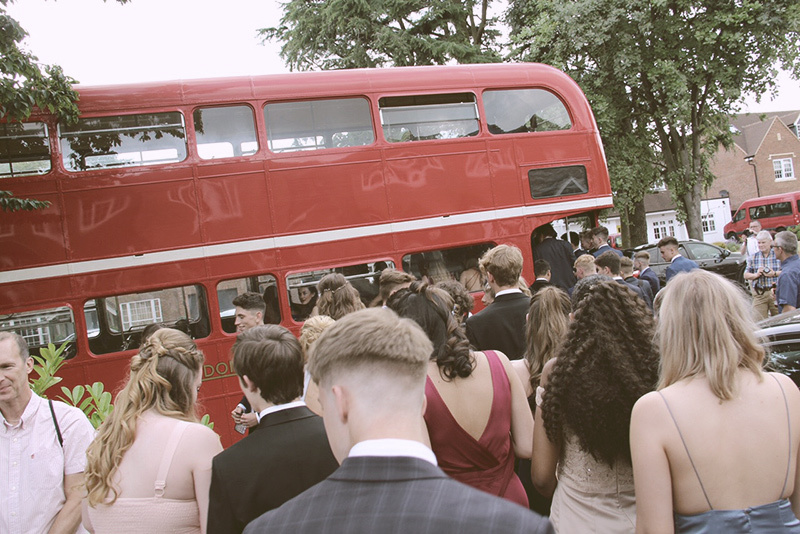 With the ability to transport up to 72 guests, the ‘Routemaster Long’ is the perfect vintage vehicle for transporting big crowds. 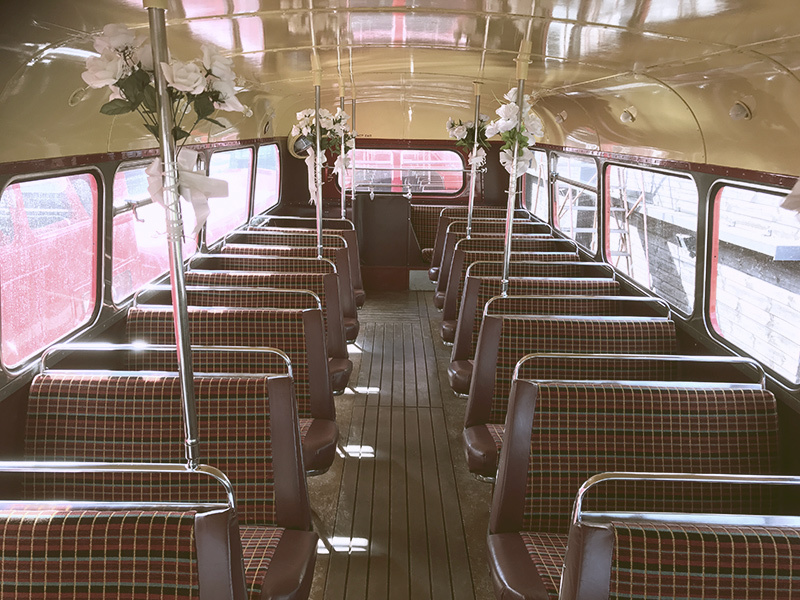 Having been the first to go through our vigorous refurb programme, RML2508 sets the high standards that The Vintage Red Bus Company has become known for. 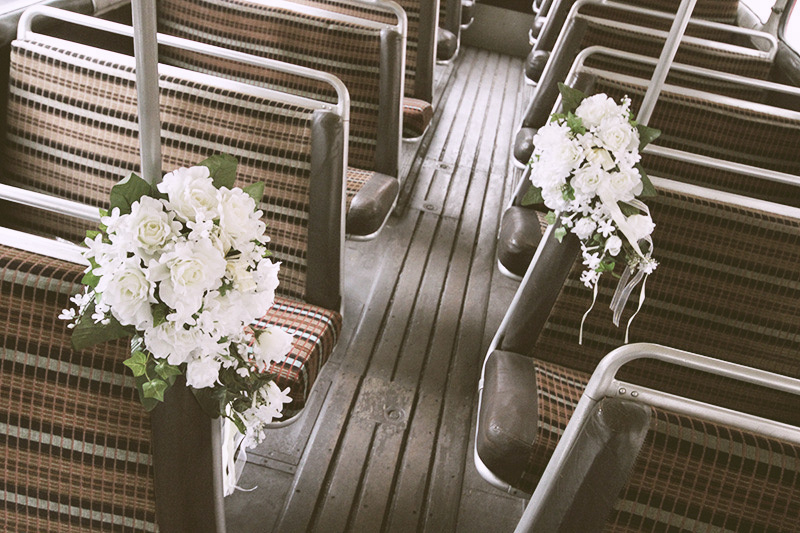 The ideal bus for weddings, corporate events, proms or any other special occasion! 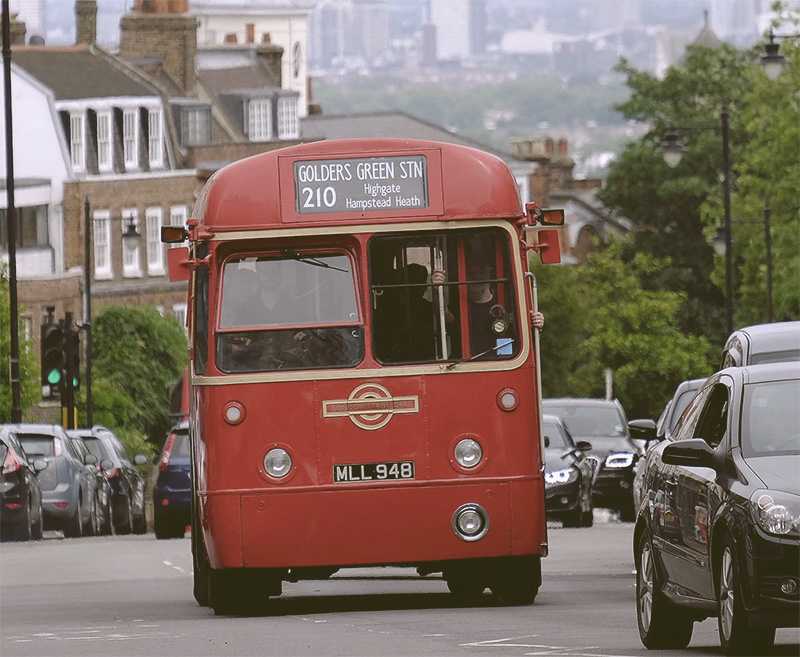 Fun Fact: Through heavy investment, the majority of Routemasters were gradually modernized by London Transport over time. Fitting new engines, power steering and automatic gearboxes to the buses. 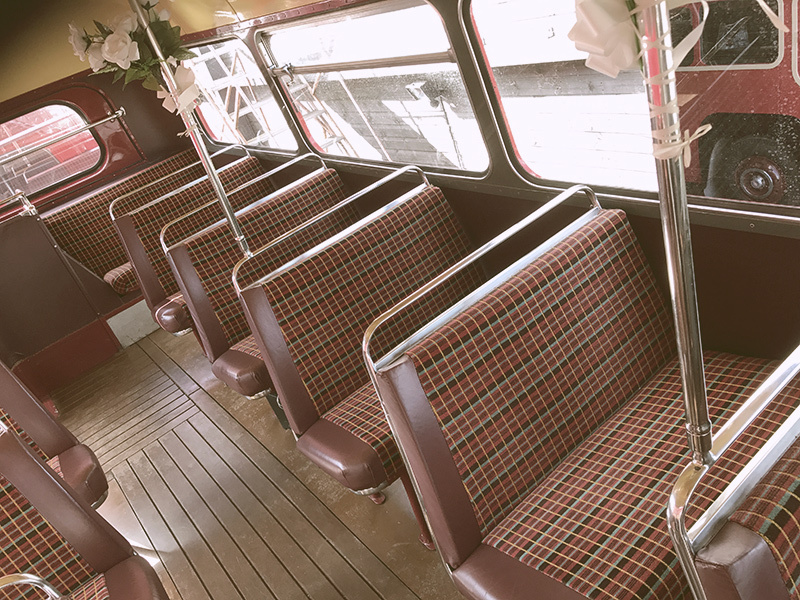 All of the Vintage Red Bus Company Routemasters have been given the ‘modernisation’ treatment throughout the 90’s, meaning they have the reliability and performance of a modern bus, with all the style of a vintage icon. Winner of the 2015 ShowBus award for ‘Best Sixties Vehicle’, RML883 had no expense spared in its full restoration. RML883 was acquired in 2013 after having spent 7 years in the Czech Republic. 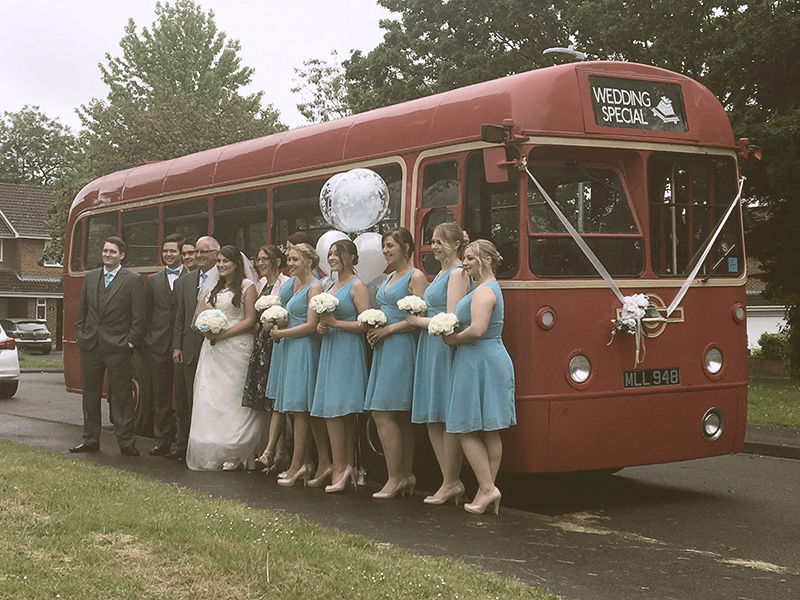 The Vintage Red Bus Company had RML883 transported nearly 1000 miles back to the UK. 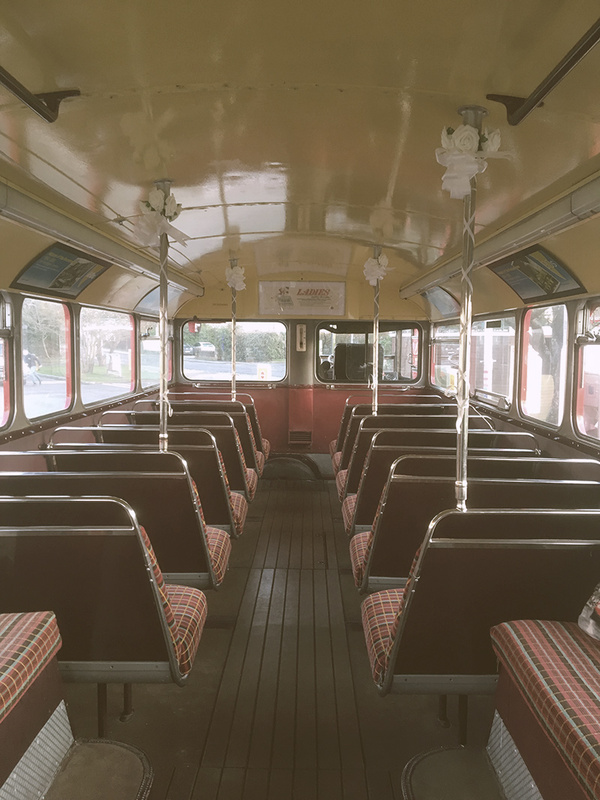 Once back home RML883 underwent mechanical overhaul along with the full Vintage Red Bus Company interior/exterior refurbishment programme. After the much needed work RML883 is now like a brand new bus! 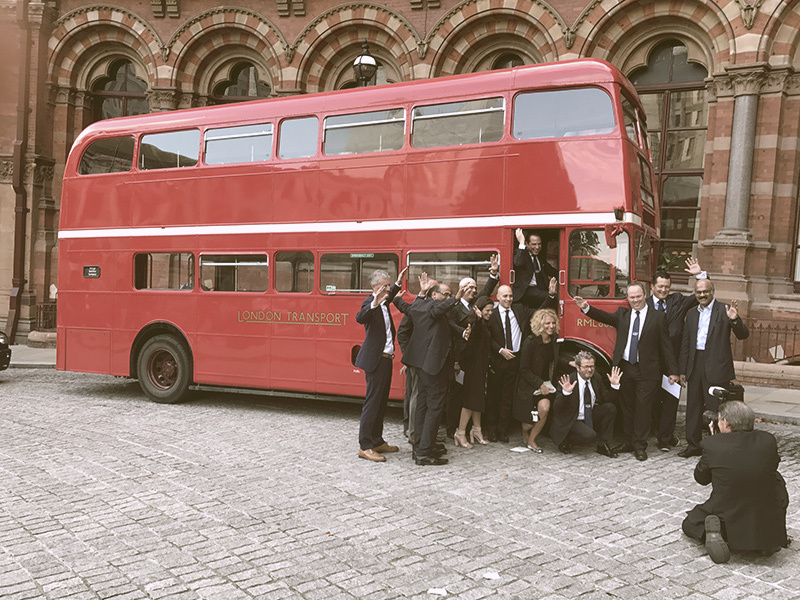 Bringing RML883 ‘back to life’ was a particularly proud moment for all of those involved, and so RML883 has a special place in the Vintage Red Bus Company family. Built in 1961, RML883 is the 3rd ‘Routemaster Long’ ever made! 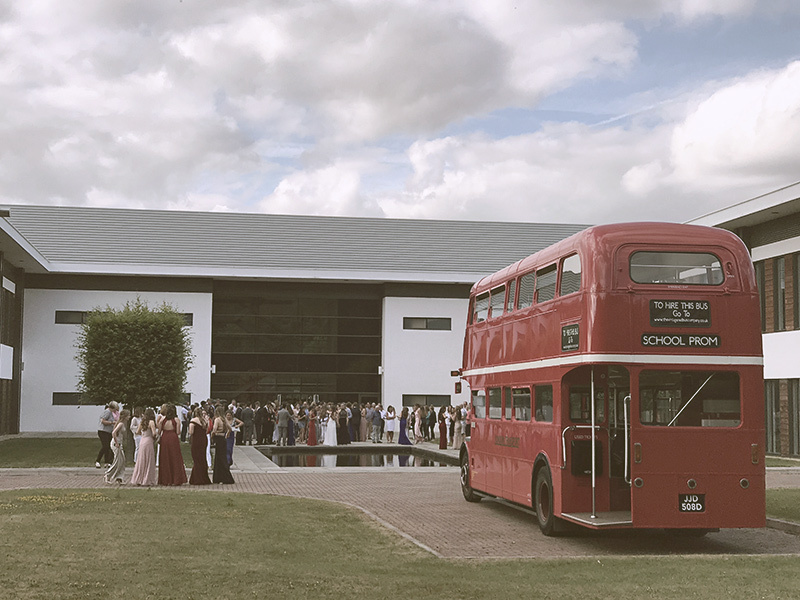 Fun Fact: A total of 2,876 Routemasters were built in various different specifications, but the most common are the standard RM and the RML (Routemaster ‘long’) specifications. Built in December 1965 and acquired by the Vintage Red Bus Company in June 2014, RML2368 is the third of our Routemaster ‘Long’ trio. In late 2015, RML2368 received investment and underwent a ‘bare metal respray’ bringing her to the bright and shiny standard of our entire fleet. 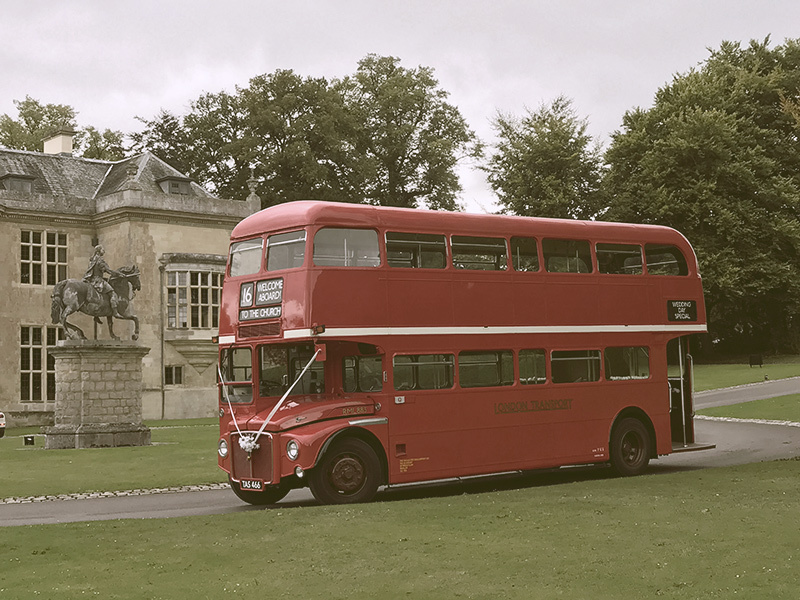 RML2368 is now an exceptionally red bus indeed – perfect for any photo op! Just like all our other Routemasters, RML2368 was in service in London from the start of its life, up until 2004 when it was sold to a private owner. RML2368 was operated all across London, within most London Transport garages. 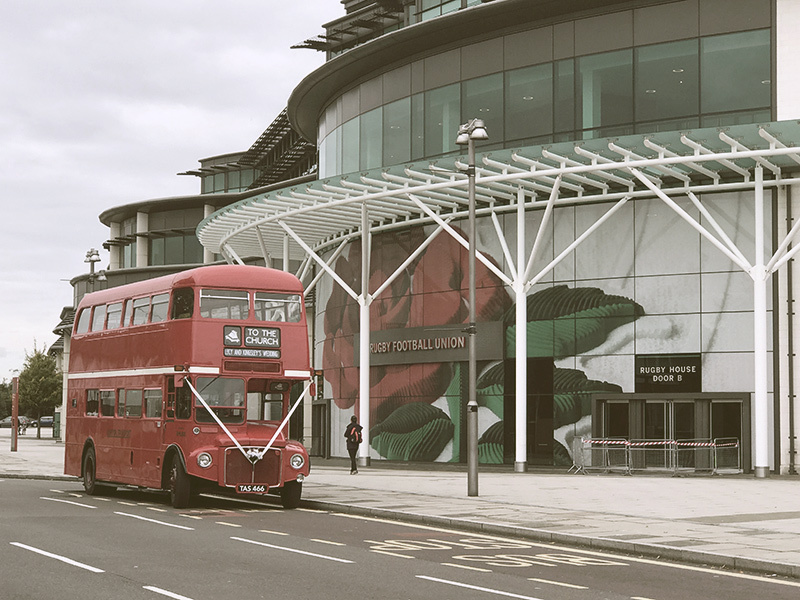 Most notably however, RML2368 visited Oslo, Norway in 1966, making this our second Routemaster with a European twist! 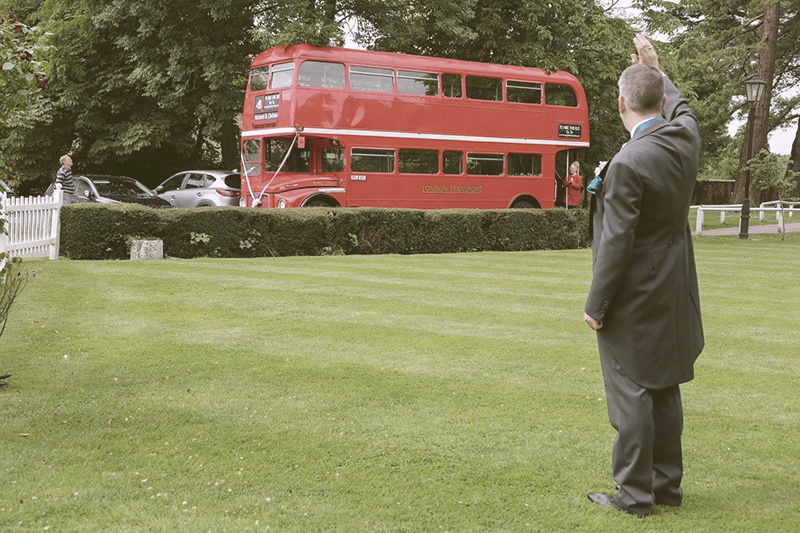 Fun Fact: The Routemaster remained in service across the capital for over 50 years. Consequently it is one of the most widely recognized vehicles across the planet. 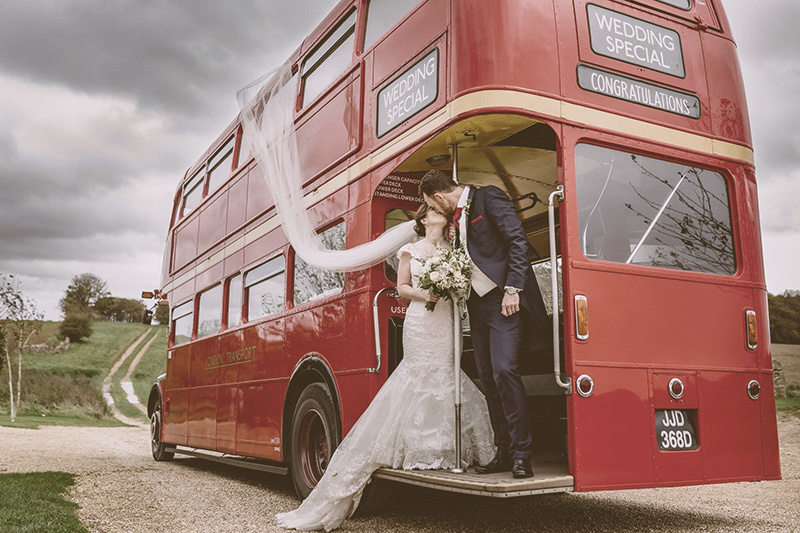 The London Routemaster is a timeless icon, enriched with as much London pedigree as Big Ben or The Houses of Parliament. 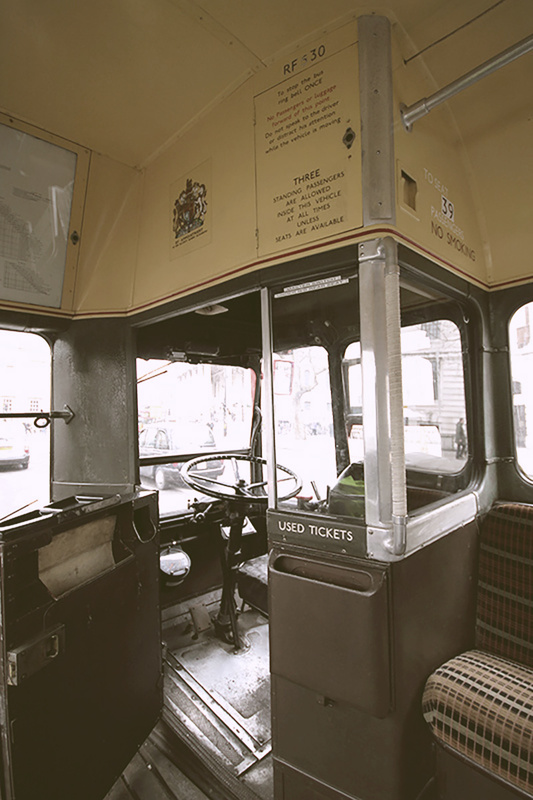 The eldest vehicle in our fleet is our 1952 AEC Regal IV, commonly known within London Transport as the ‘RF’. 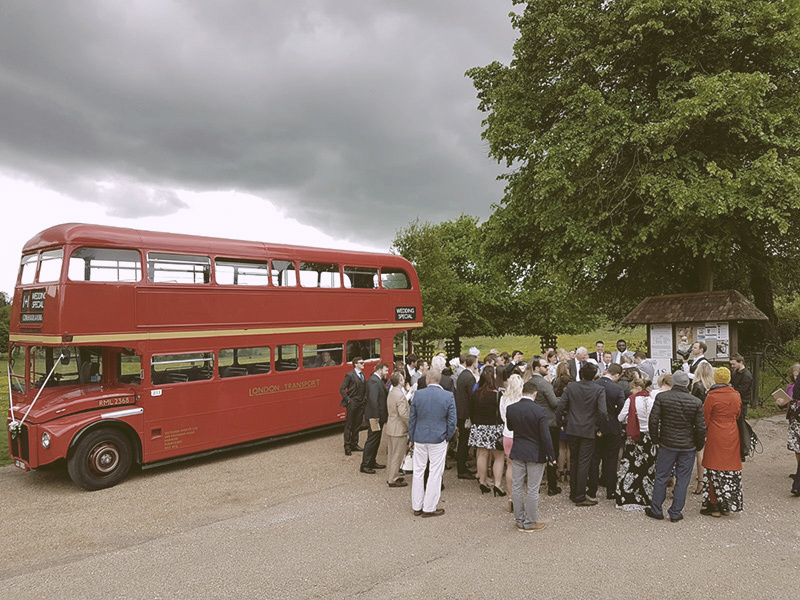 The RF was the standard single-decker in the London Transport fleet in the 1950s and 1960s and as a result it is one of London’s most iconic single decker buses. As a single decker, RF530 carries an impressive 39-seated passengers. Its smaller size enables it to access locations which the usual double decker could not travel (e.g. 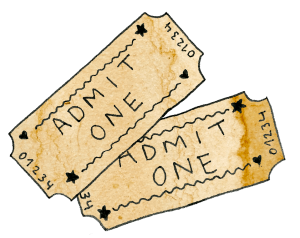 venues with gated height restrictions, low hanging trees or low bridges). 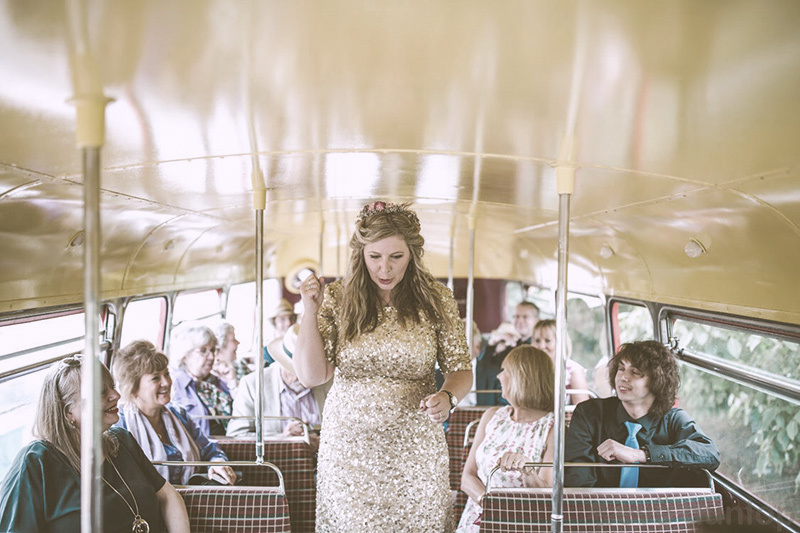 The RF is available at a lower cost in comparison to our traditional double deckers, making this the ideal option for anyone looking for vintage bus hire on a budget. 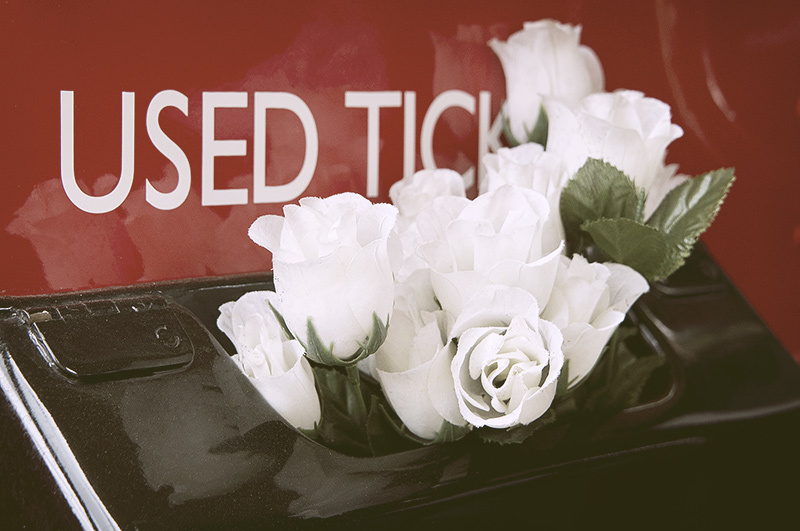 Our RF530 has been lovingly preserved since the late 70’s when it left service from London Transport’s Kingston garage. 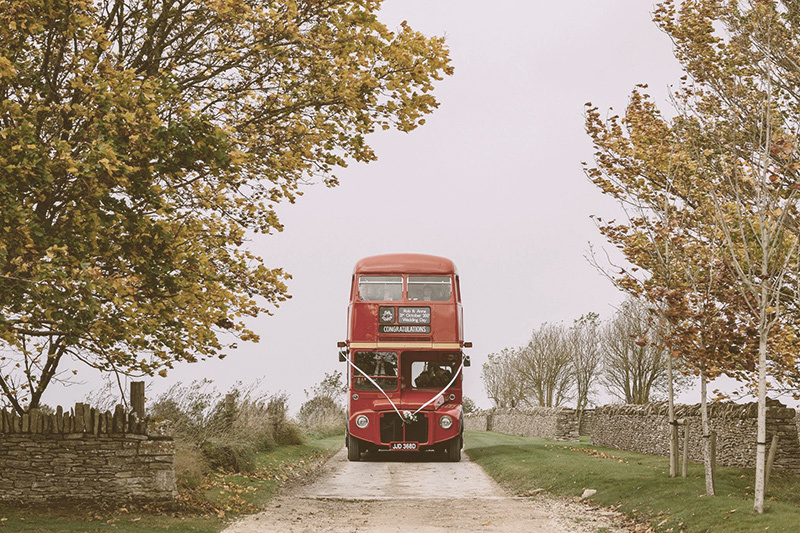 RF530 was purchased by The Vintage Red Bus Company in November 2013. 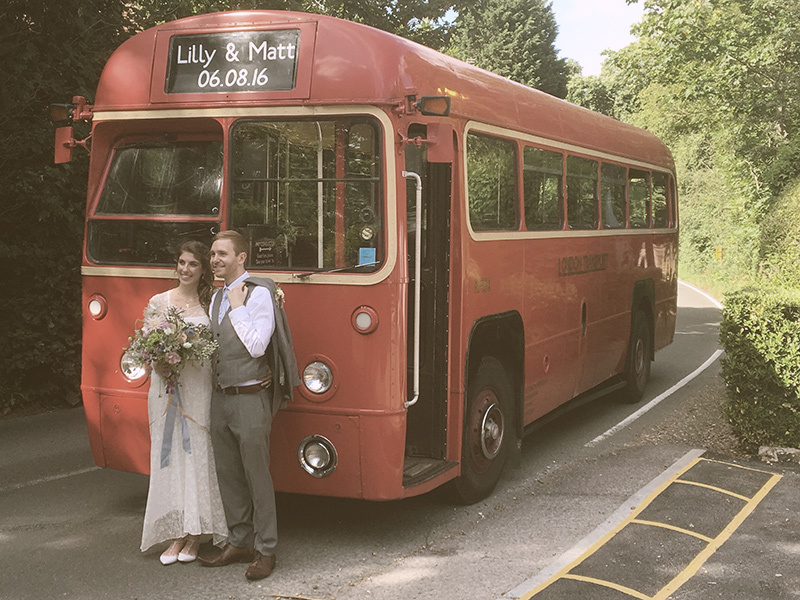 Since taking ownership, The Vintage Red Bus Company have invested heavily in RF530 providing a mechanical overhaul and full interior refurbishment. RF530 will continue to receive much love and attention in the coming years whilst enjoying being in regular use.